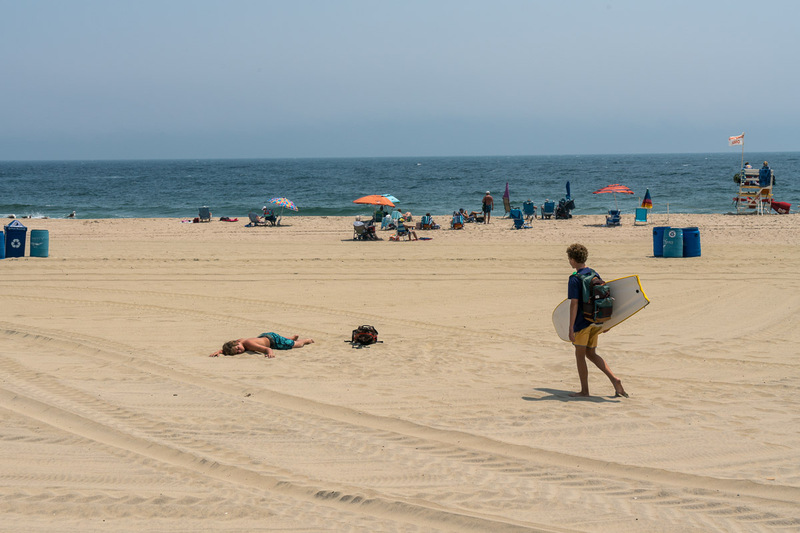 Posted in Ocean Grove, USATagged Beach, Everyday Beach, Jersey Shore, New Jersey, NJ, Ocean, Ocean Grove, OG, Photography, Street Photography, Summer, Travel, Travel Photography, WavesBookmark the permalink. Thanks! Remember those days? Fabulous feeling.